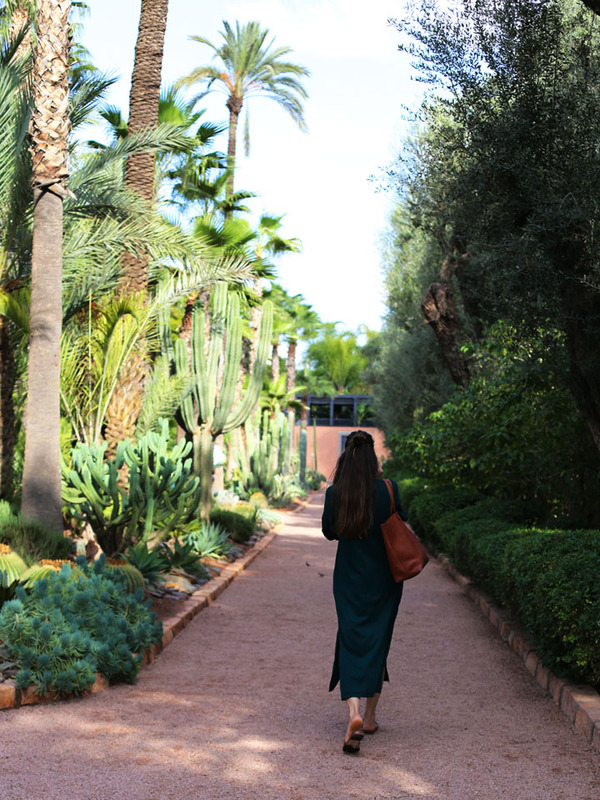 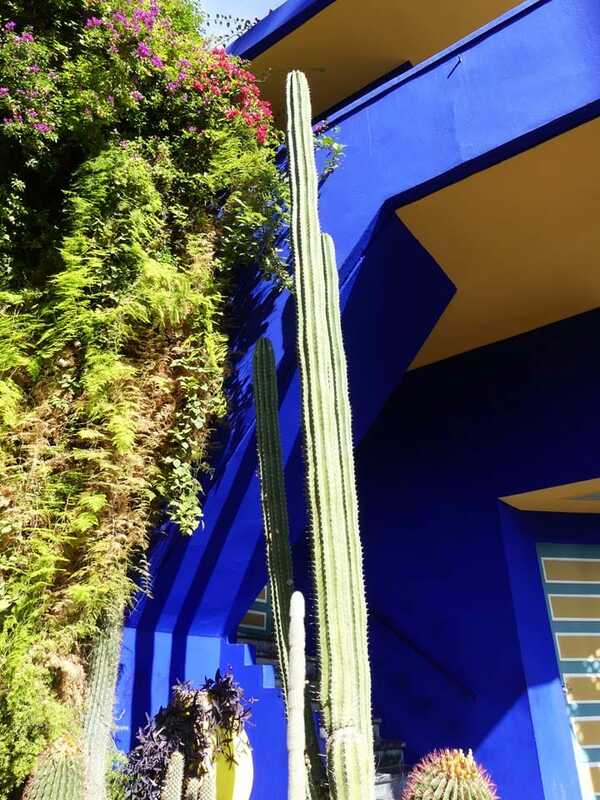 Get lost within the oriental flair of Marrakech. 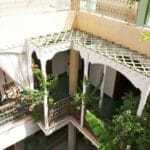 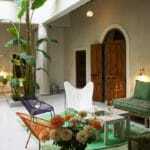 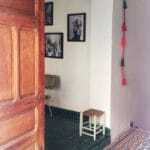 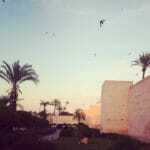 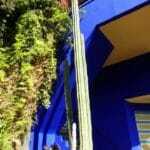 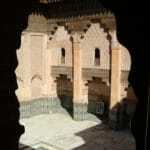 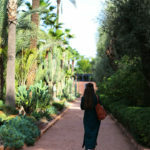 Enjoy Marrakech’s famous, beauty- and colorful, lively Medina and Marrakech’s green surrounding area. 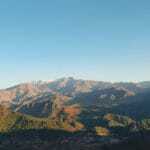 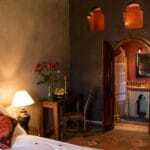 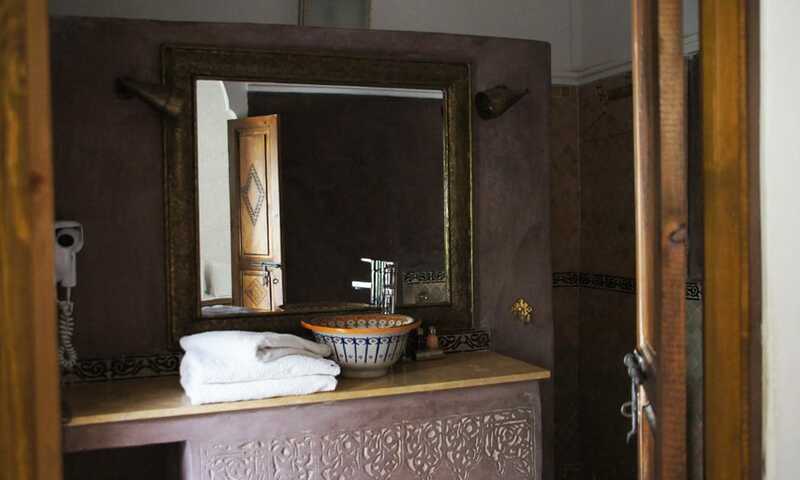 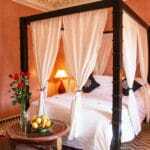 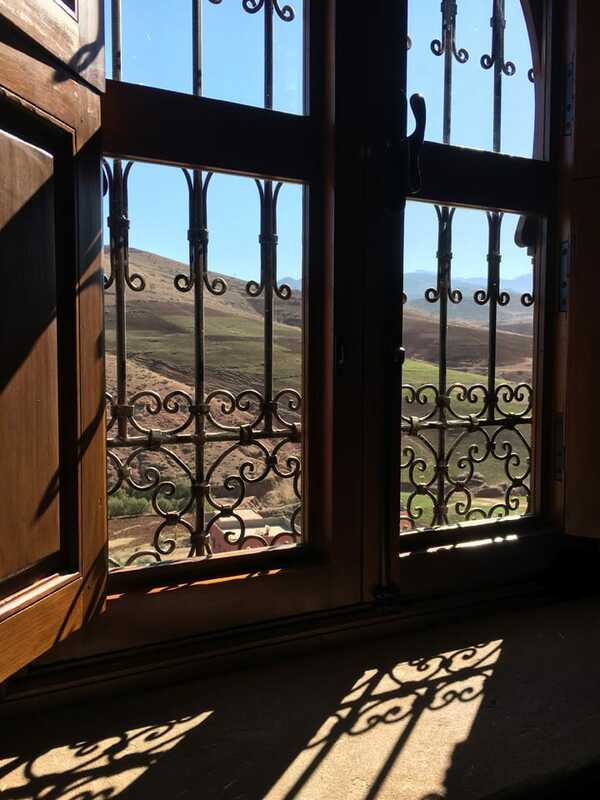 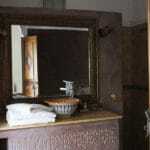 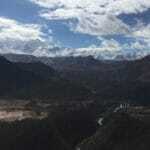 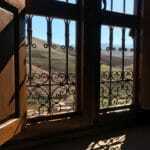 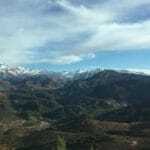 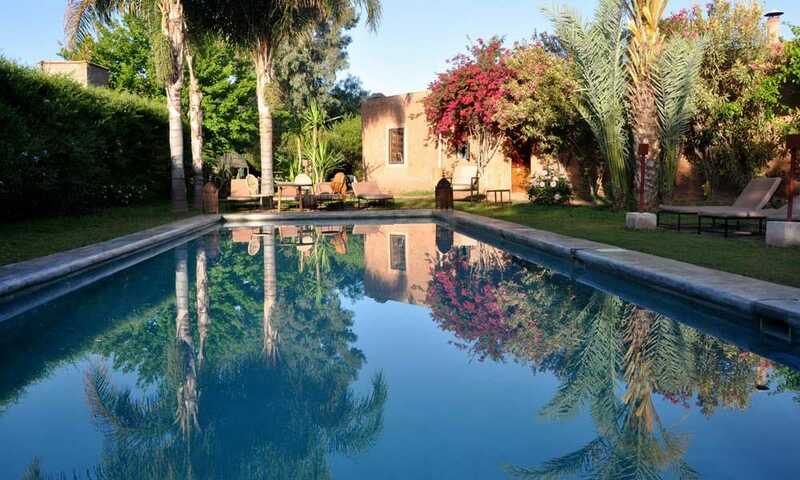 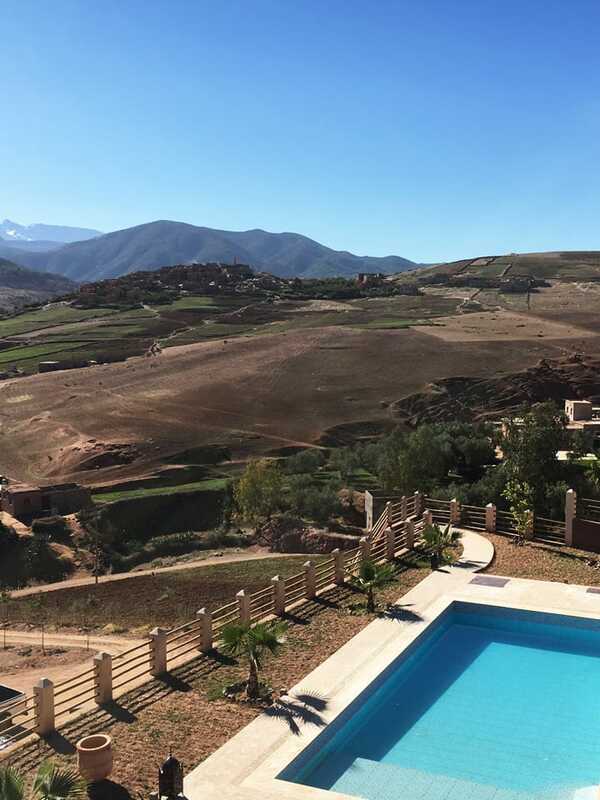 And loose yourself in the vast and breathtaking, peacefully quiet High Atlas Mountains. 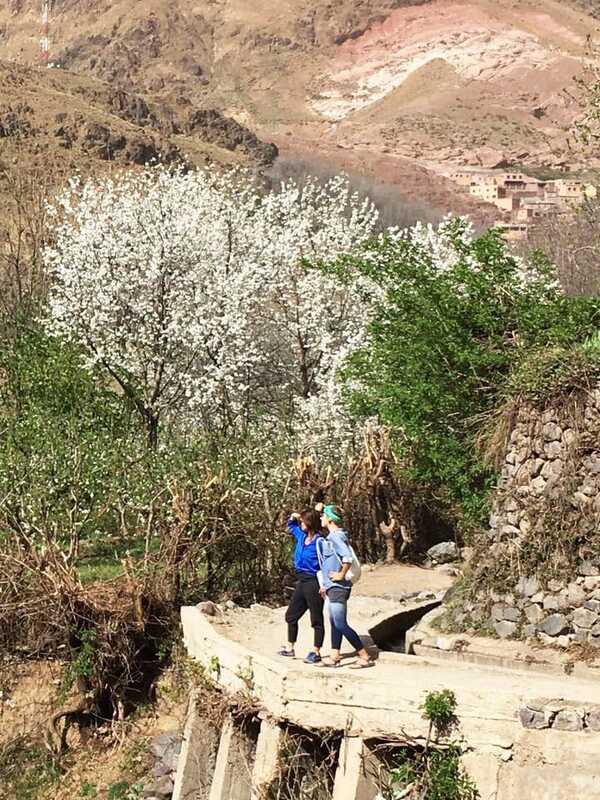 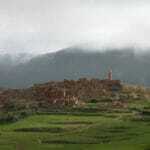 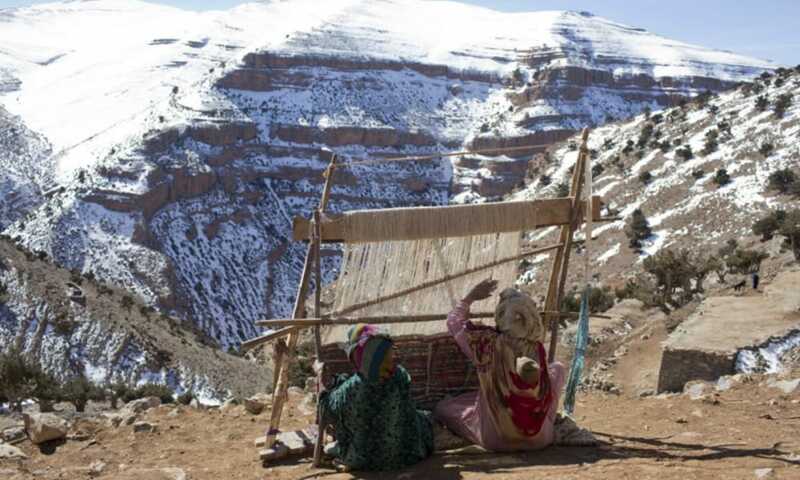 Explore the remote mountain villages of the Berbers of the High Atlas. 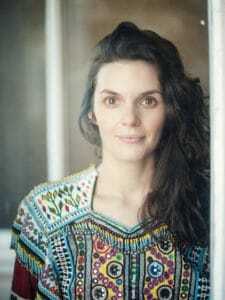 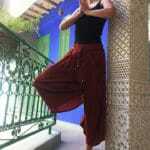 And find your balance in daily yoga & meditation, movement & relaxation. 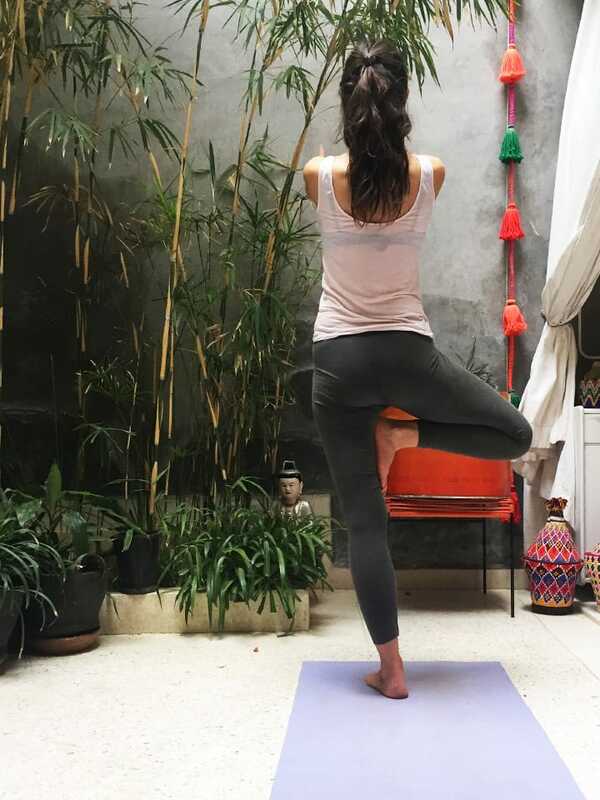 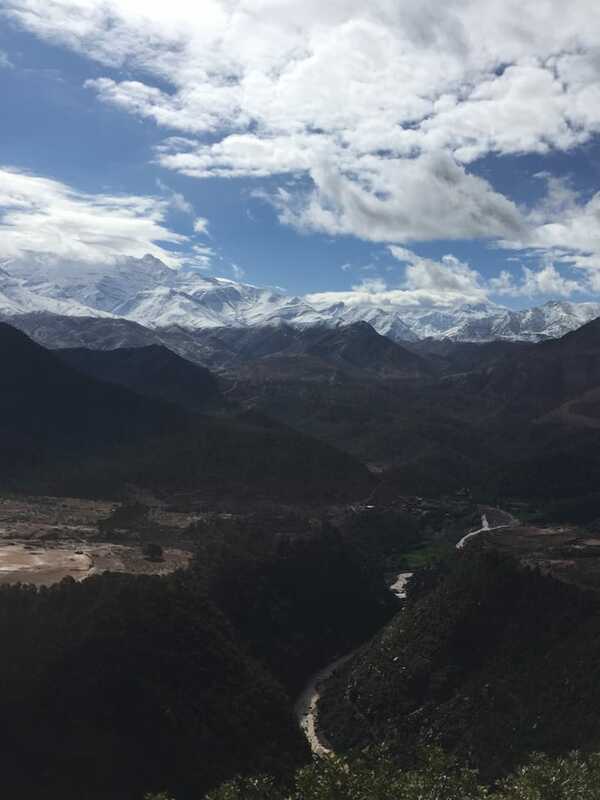 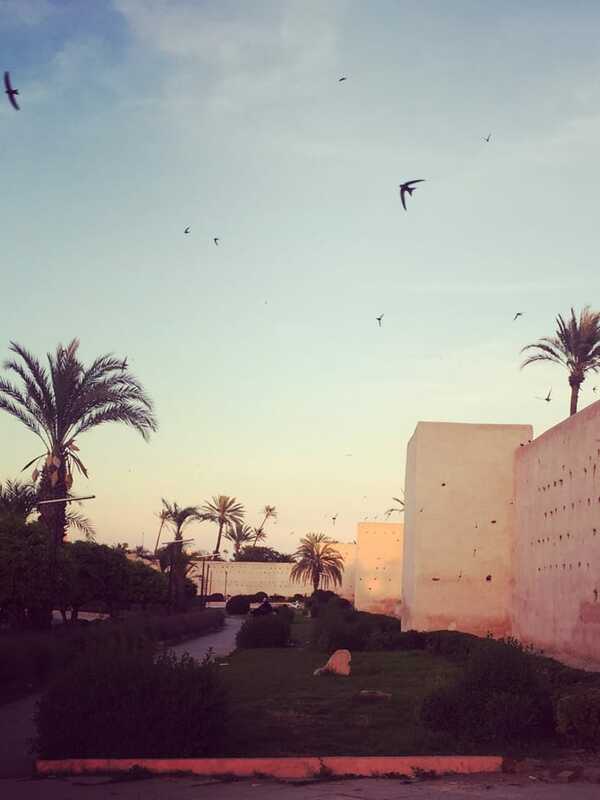 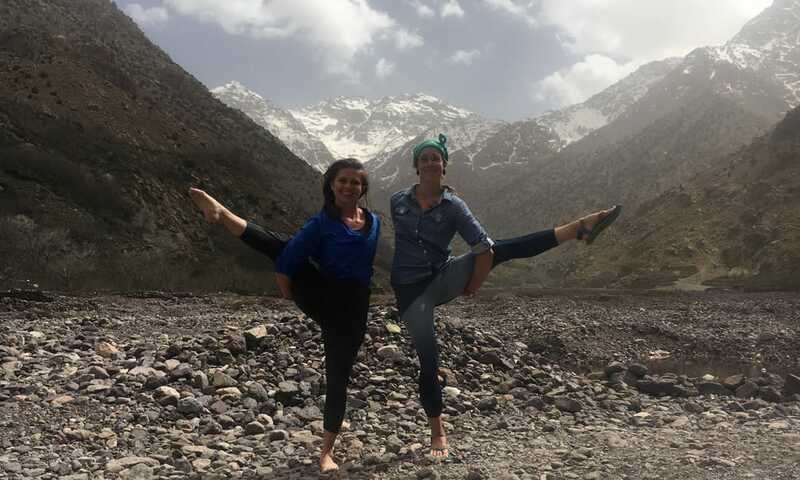 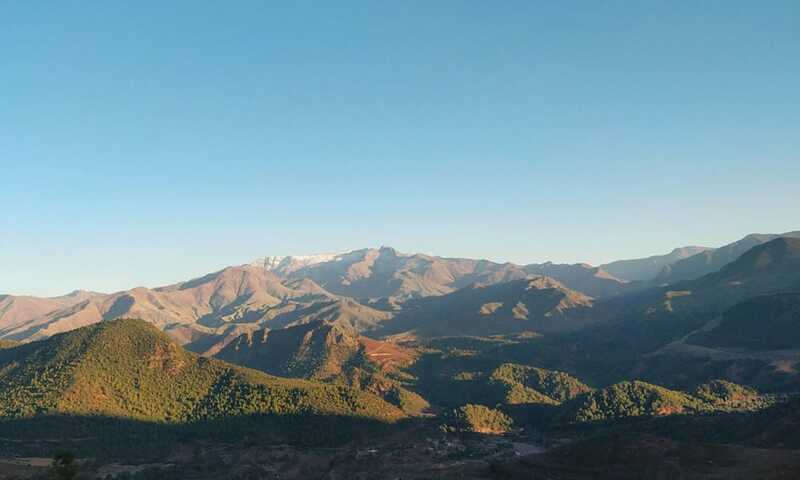 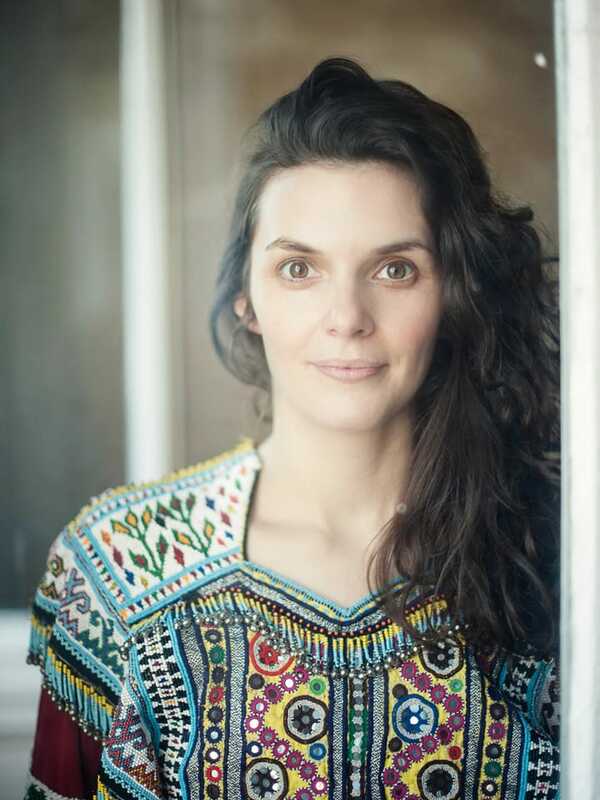 Enjoy 8 days of skillfulness, tranquility and inspiration on our brand new retreat format Yoga & Hiking in Marrakech & the High Atlas Mountains from 26th April 2019 – 3rd May 2019. 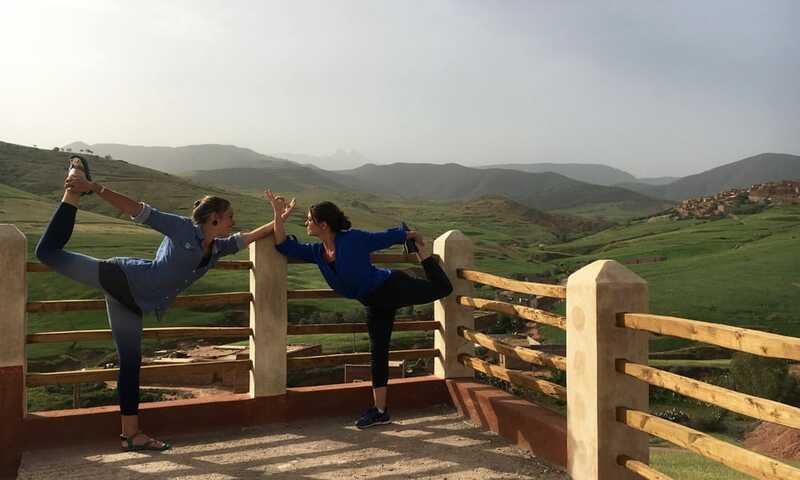 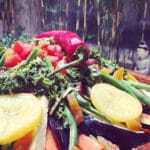 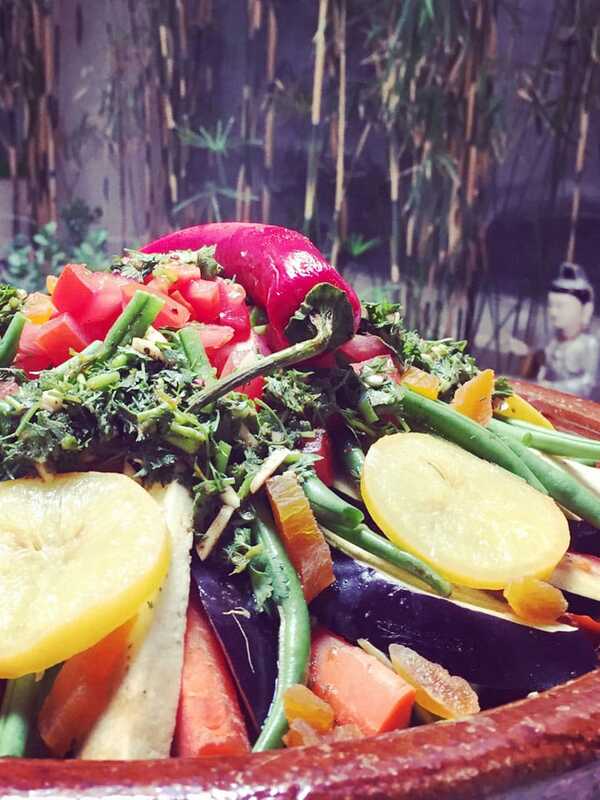 Join us for this special yoga retreat in Marrakech, Marrakech’s Green Surrounding & the High Atlas Mountains! 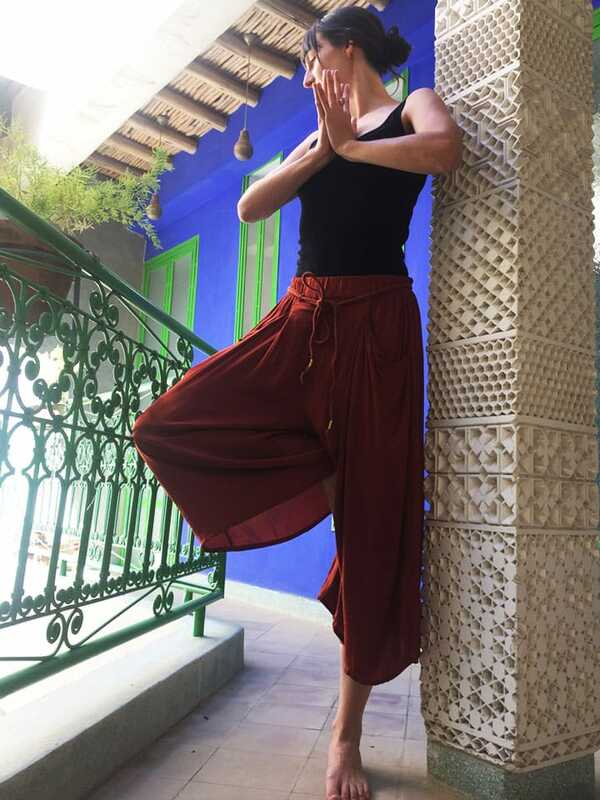 A package for both the beginner and the more advanced student of yoga as well as experienced and less experienced hikers in search of exploring the real magic of Morocco’s beautiful – both cultural & natural – sights. 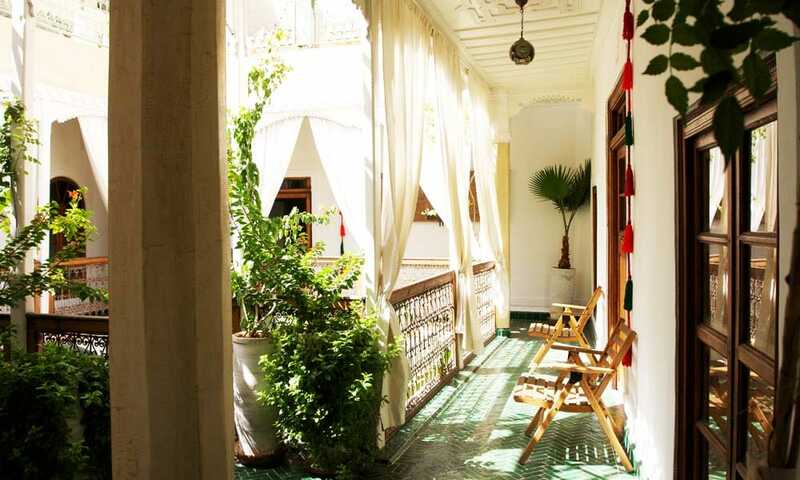 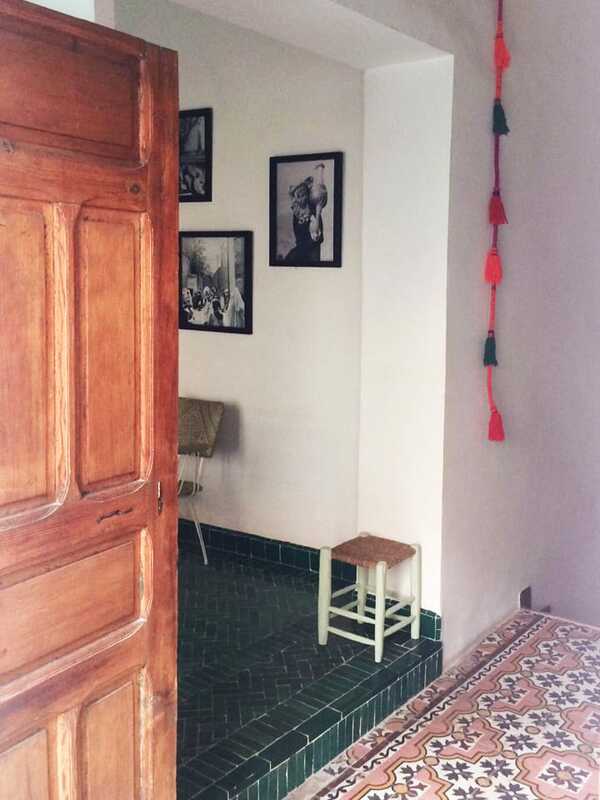 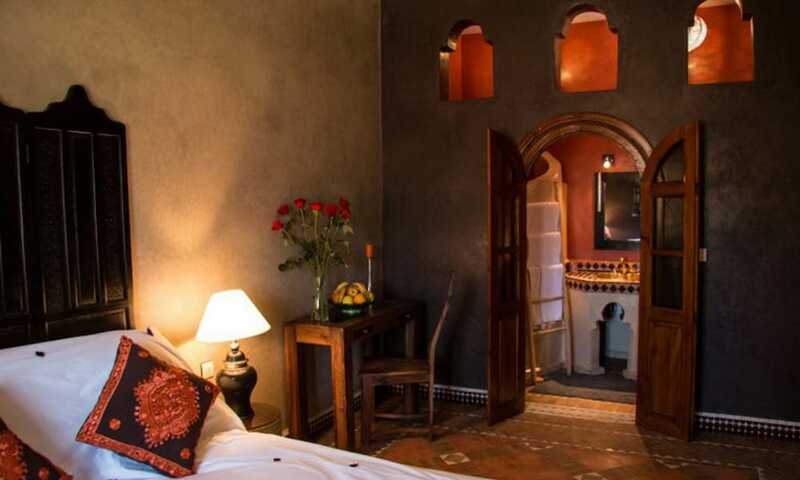 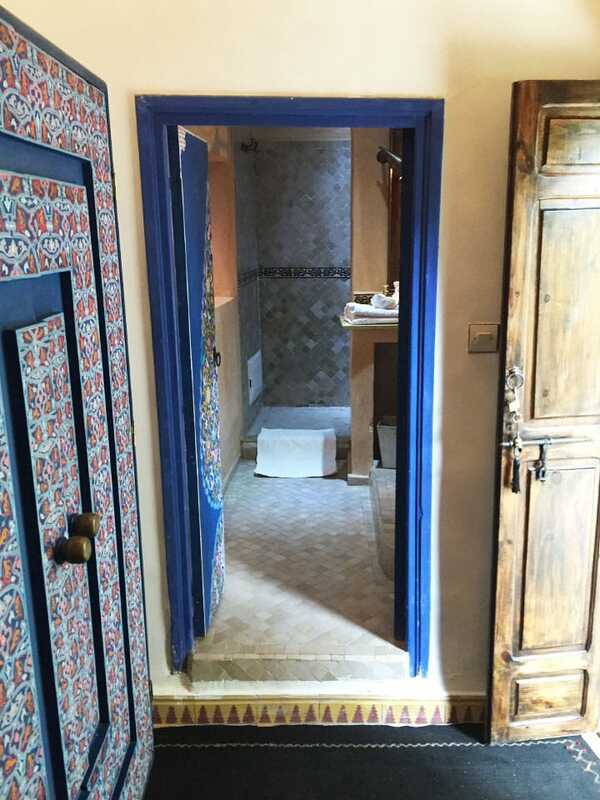 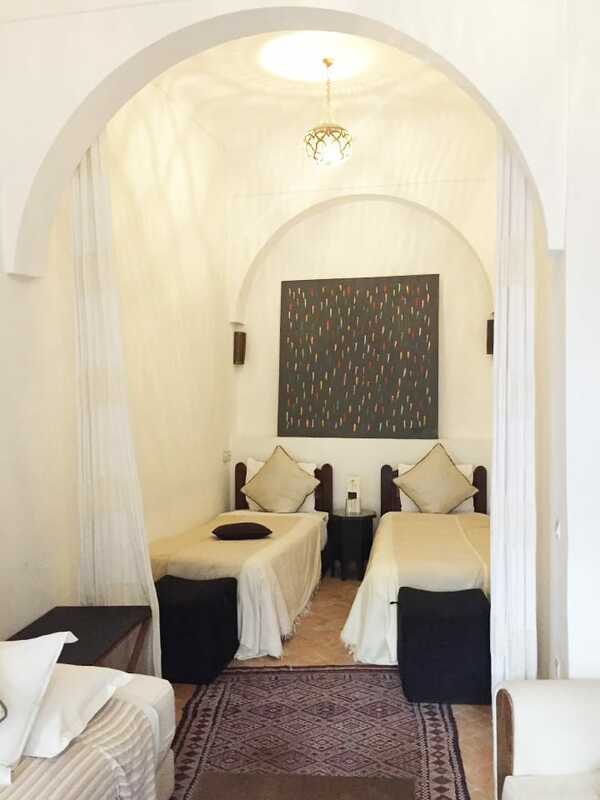 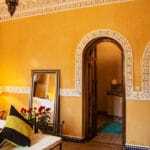 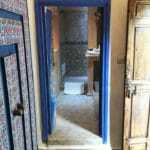 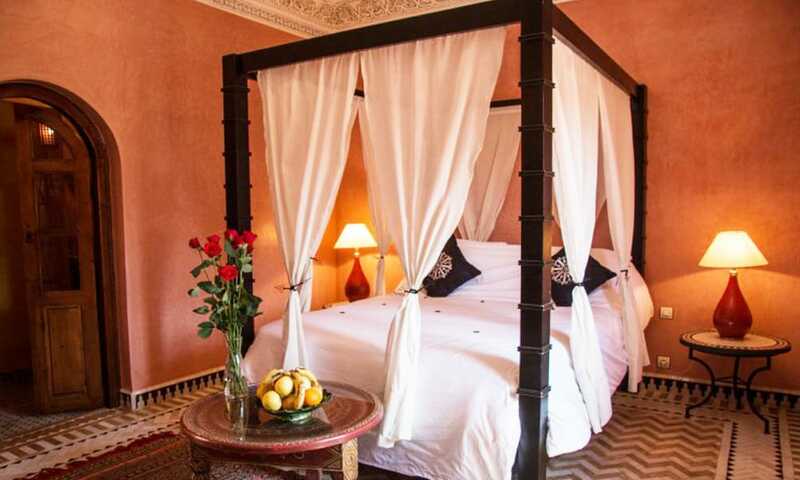 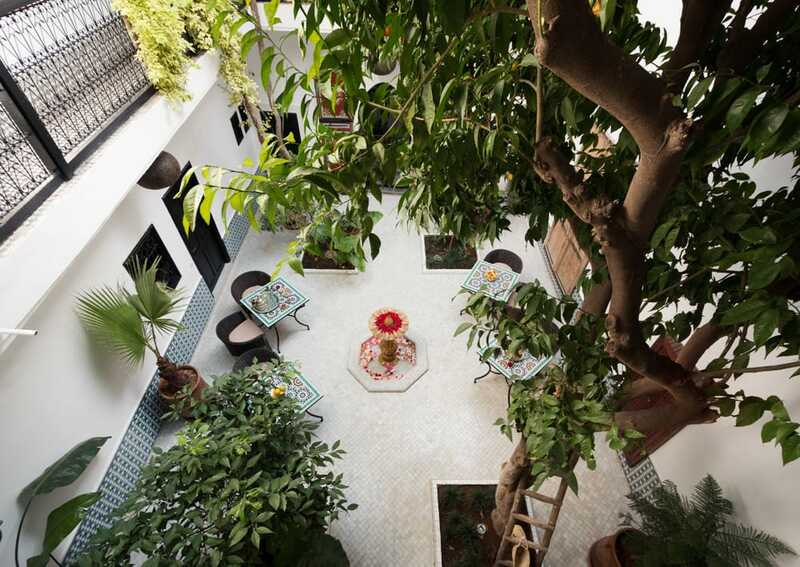 In Marrakech you are accommodated right in the middle of the Medina, Marrakech’s old part of the city, in a carefully chosen, familiar Riad. 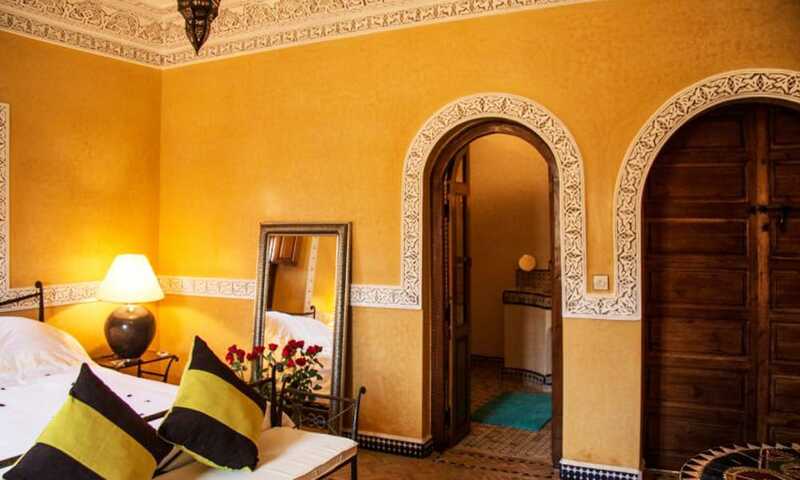 Cool and comfortable, beautiful and absolutely quiet though right in the center, our partner accommodation provides you with the fitting environment to dust off, relax, enjoy yourself. 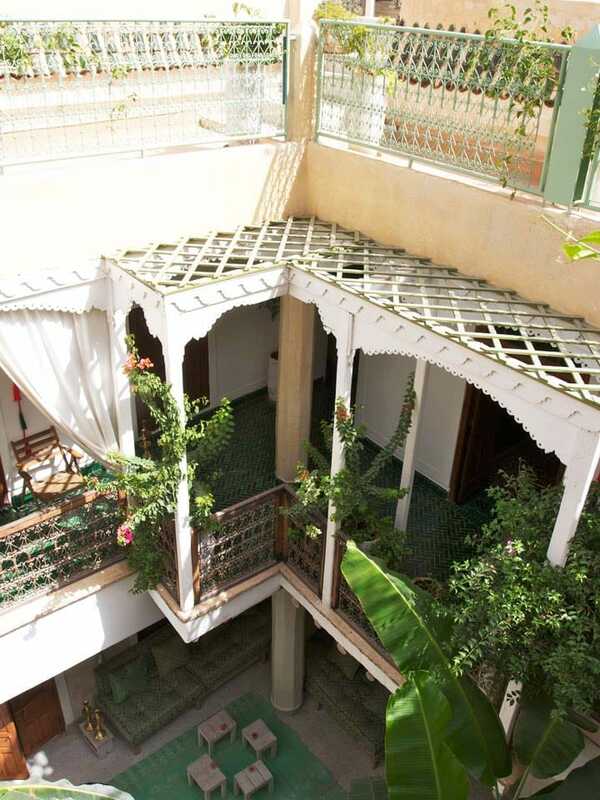 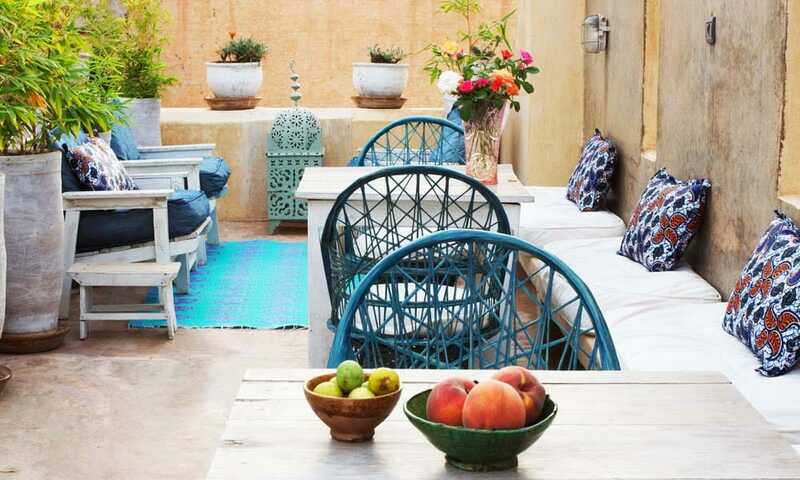 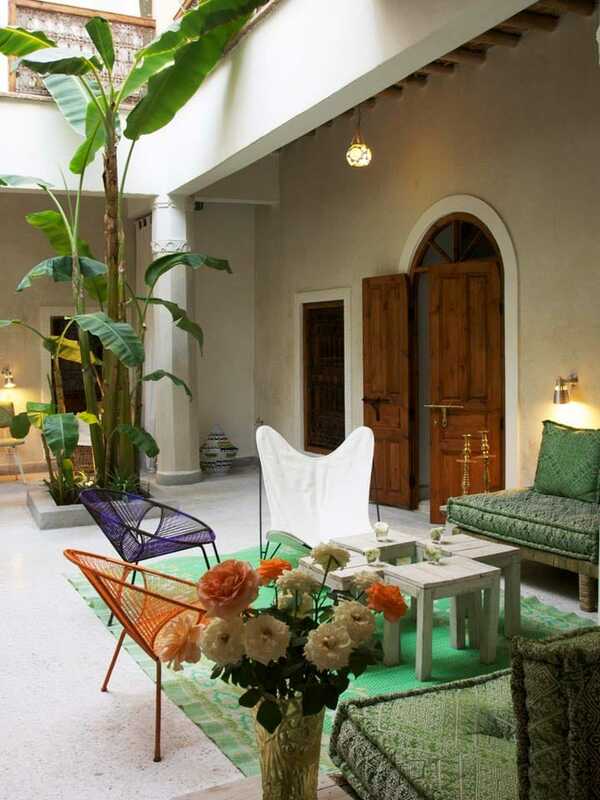 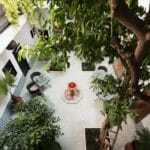 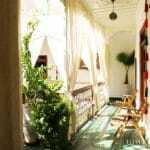 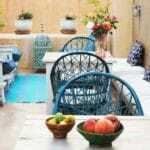 And of course serves us comfortably for most of the daily yoga practices – if the weather allows, on the Riad’s rooftop. 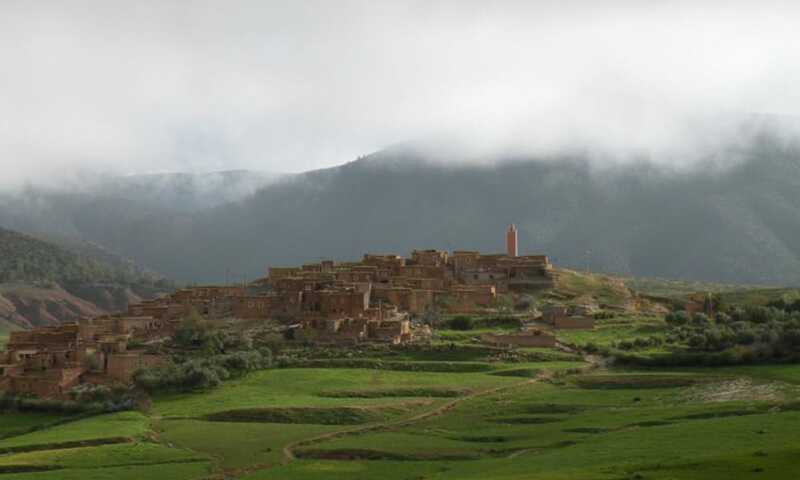 High Atlas, also called the Grand Atlas Mountains (Arabic: الاطلس الكبير‎; French: Haut Atlas; Berber: ⴰⴷⵔⴰⵔ ⵏ ⴷⵔⵏ) is a mountain range in central Morocco in Northern Africa. 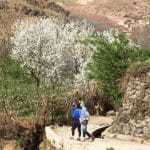 The range includes Jbel Toubkal, which at 4,167 m is the highest in the range and lies in Toubkal National Park. 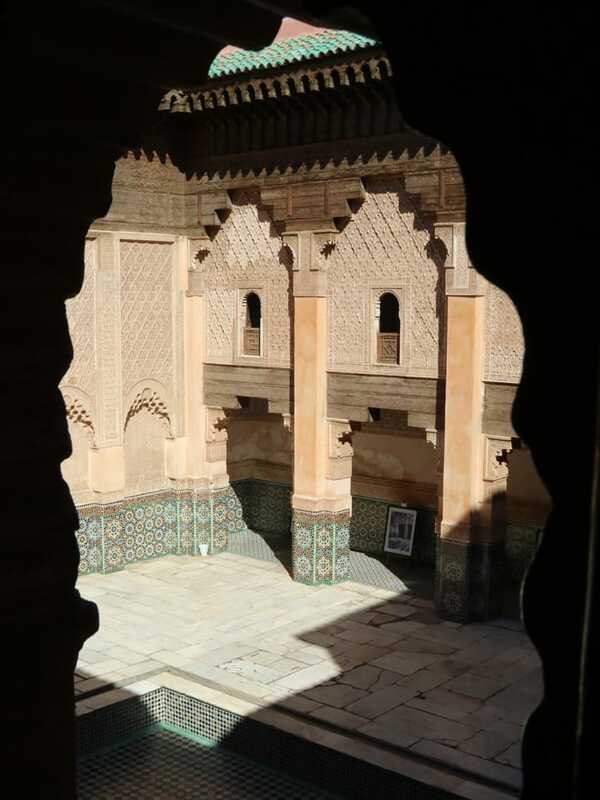 The range serves as a weather system barrier in Morocco running east-west and separating the Sahara from the Mediterranean and continental zones to the north and west. 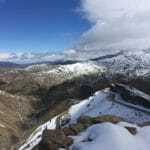 In the higher elevations of the massif, snow falls regularly, allowing winter sports. 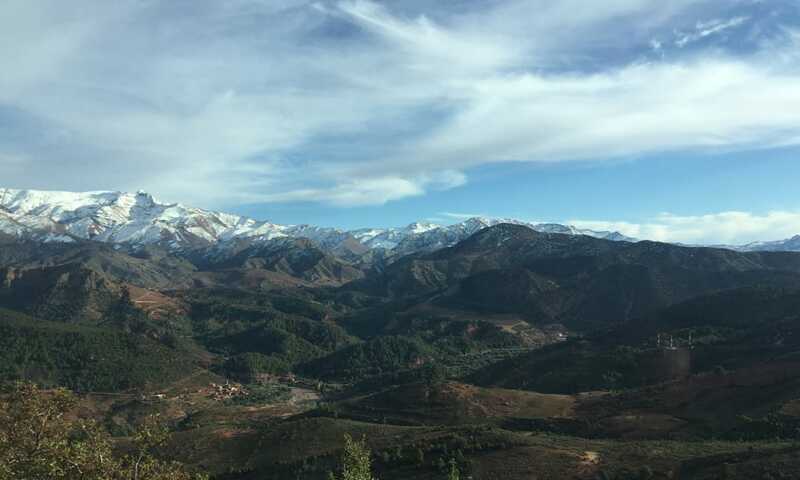 Snow lasts well into late spring in the High Atlas, mostly on the northern faces of the range. 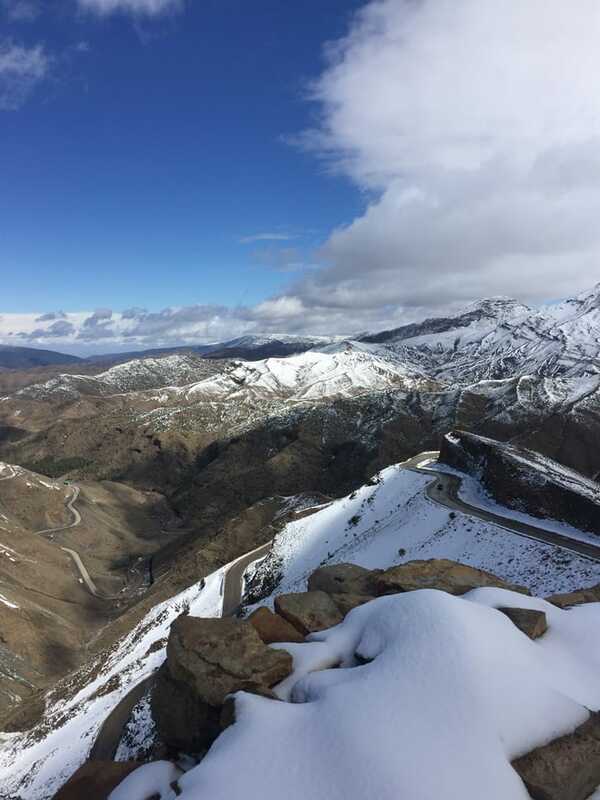 On the Western High Atlas, there is Oukaïmeden, one of three main ski stations in Morocco.